As I write, the wind is howling outside of my window, blowing flurries of snow off tree branches. I woke up to a winter wonderland this morning, which was a little hard to fathom since it had been 60 degrees yesterday afternoon. No complaints, though: it’s beautiful right now, and since it’s a snow day, I get to listen to excited peals of kids’ laughter as they play outside, throwing snowballs and stomping around in their little boots. The only thing that would make the moment more cozy would be a steaming bowl of soup or stew or something hearty, so I’m currently fantasizing about Tess Masters’ gentle lentils. 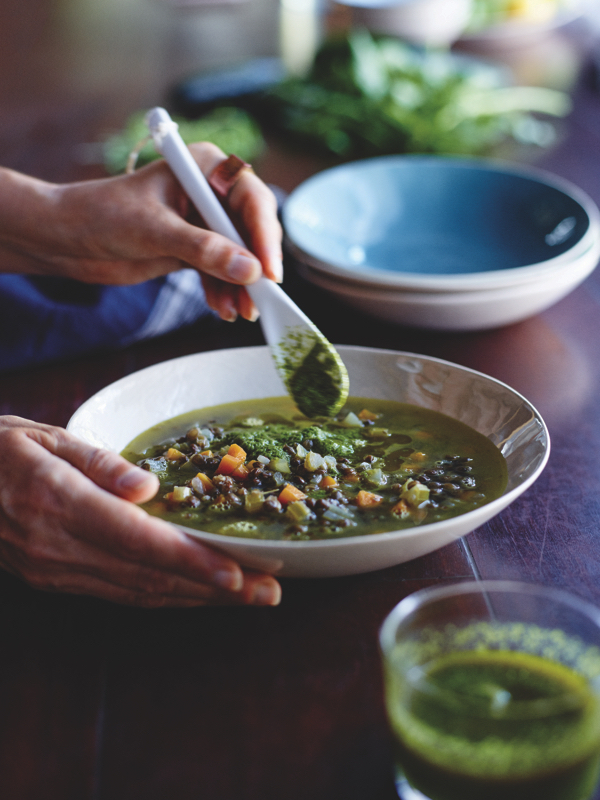 This is a recipe from Tess’ newest book, The Perfect Blend. 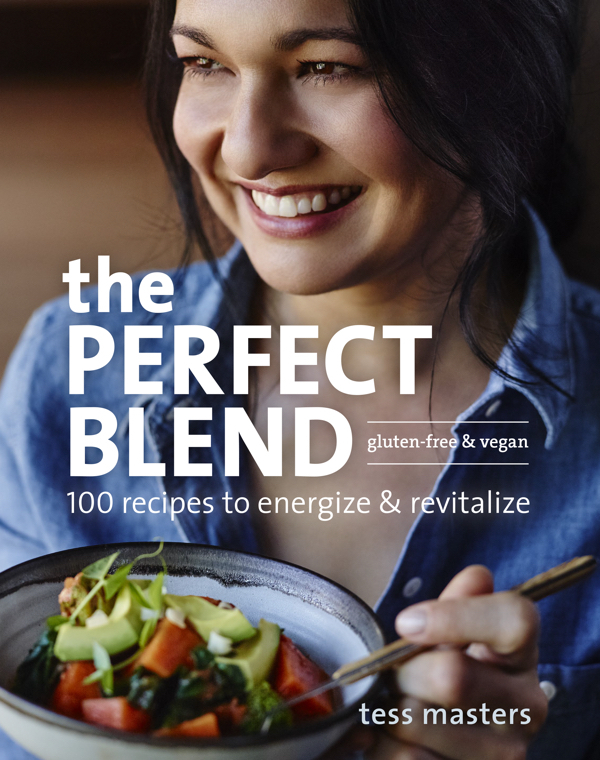 Tess is known for whipping up delicious, healthful recipes with the blender, from her characteristic smoothies to sauces and soups. Her recipes are always beautiful to look at, flavorful, and creative. Tess is a dynamo, a spokesperson, recipe developer, actress, and performer who brings energy to everything she does. I’ve known Tess for years, and I can vouch for her vivacity and warmth. It’s difficult to imagine that she struggled for years and years with health challenges that included Epstein Barr virus and subsequent chronic fatigue. Combining different concepts, flavors, and philosophies plays a crucial part in my ideal balance of food, exercise, work, and fun. While my approach isn’t a system exactly, it does add up to a recipe for success and happiness, and one that I believe is worth sharing. Not surprisingly, given this perspective, Tess’ work always feels inclusive and generous. 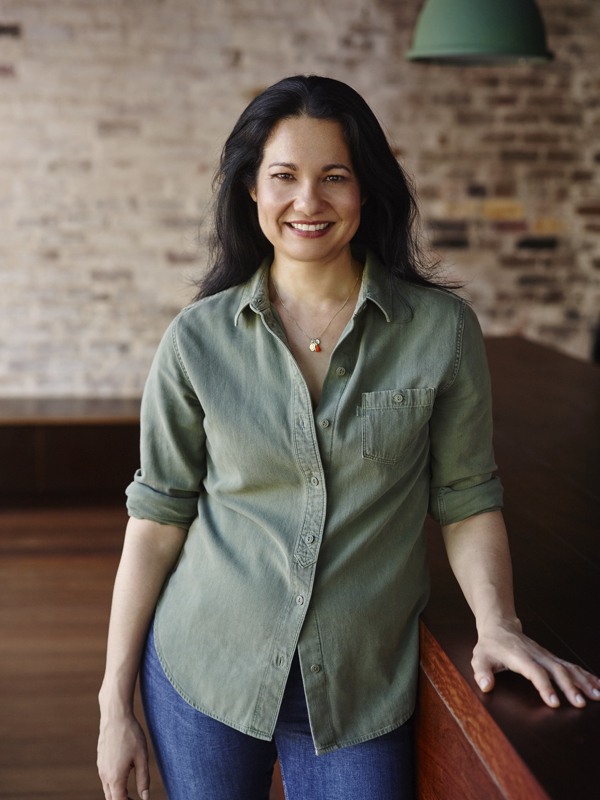 She’s passionate about the connections between food and wellness, but she’s not dogmatic about any particular approach; instead, she celebrates a personalized healing experience. 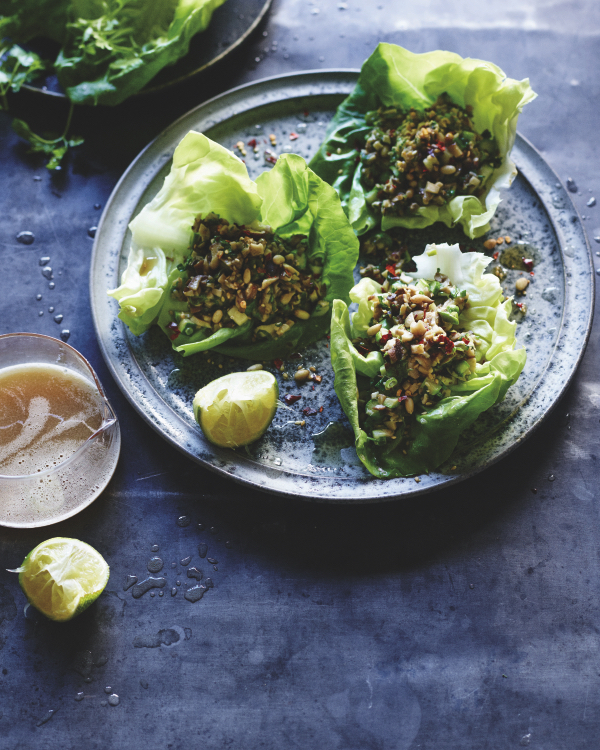 She’s also a food lover, and her recipes feel as vibrant and abundant as they are wholesome. The Perfect Blend is a tribute to the ingredients that have shaped Tess’ well-being. The book is organized around different health goals, such as enhancing energy, boosting immunity, or reducing inflammation. 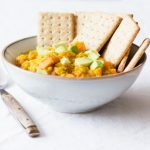 Each section features superstar plant-based foods that can contribute to the goal (so, the immunity section features ginger and turmeric, while the energy chapter features complex carbs, like banana and brown rice). 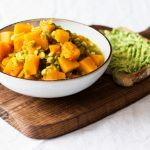 Of course, different ingredients end up overlapping in the recipes, because so many plant foods are ideal for serving different health goals at once. As usual, Tess’ food is rich and varied. 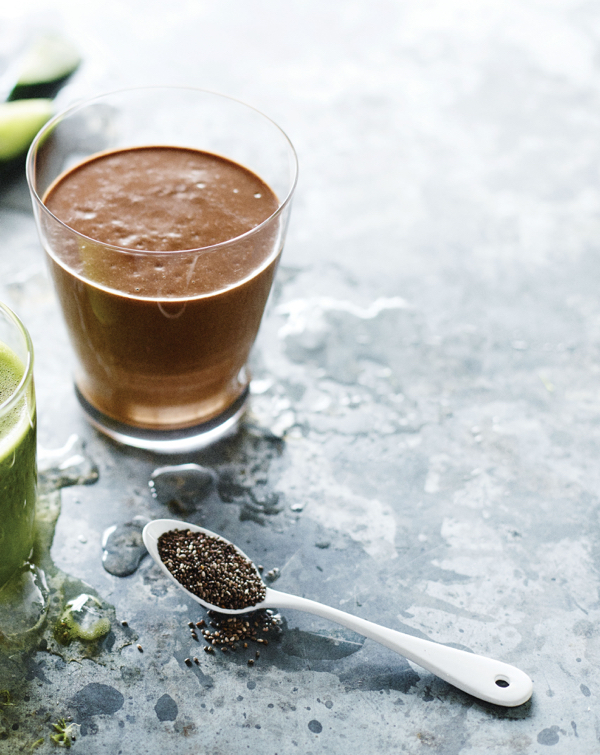 Breakfast options include the mojo magic smoothie (which features a touch of espresso as well as banana and almond butter–yum!) 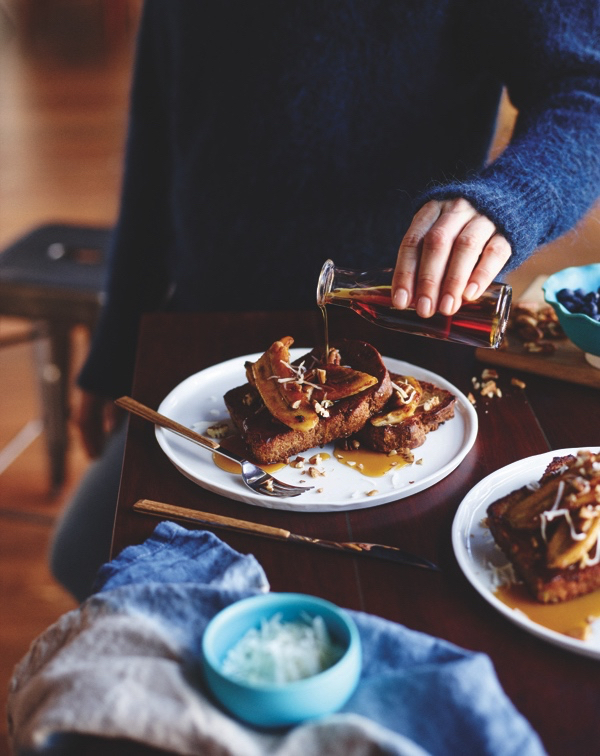 you see above, as well as a decadent vegan French toast with caramelized bananas. 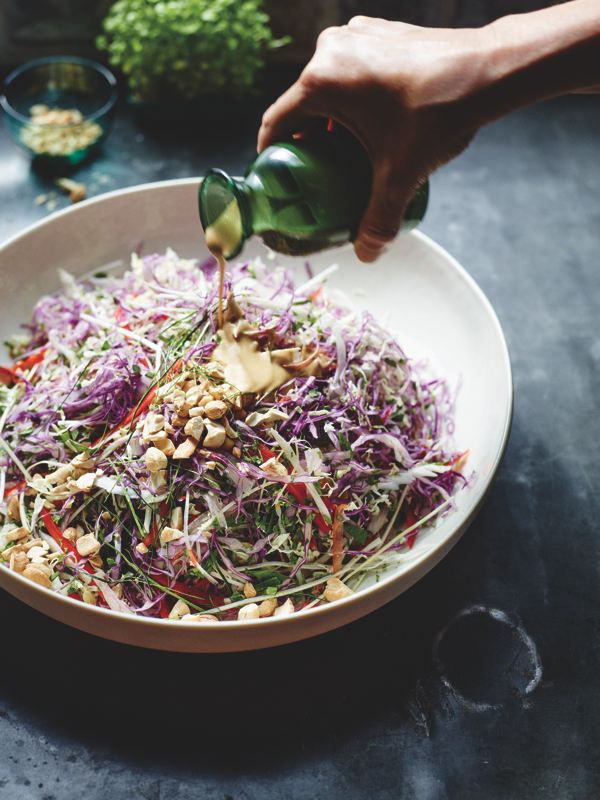 In spite of the chilly climate outside, so many of Tess’ salads and slaws are calling my name, including her Thai slaw, which features a creamy, cashew-based sauce spiked with lime zest. 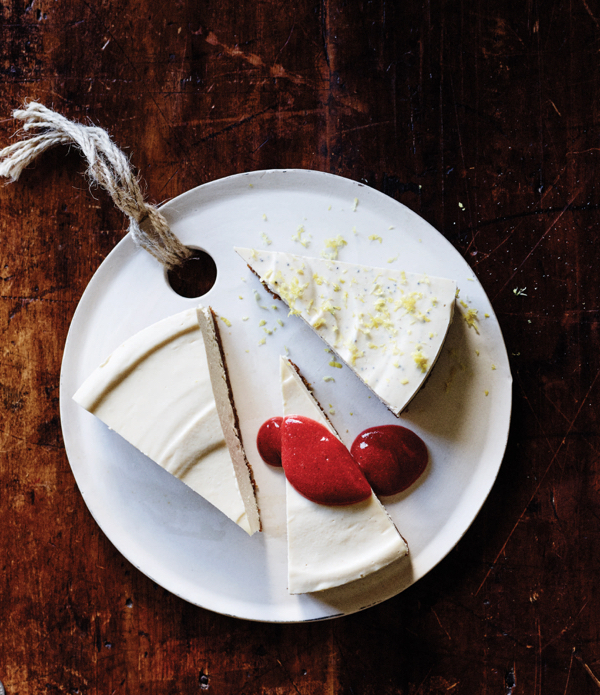 Tess has a knack, too, for making rich desserts with nuts, seeds, and other plant-based foods. Her raw chocolate orange torte is one of my all-time favorite recipes, and now I’m dying to try her classic cheesecake, just as soon as strawberries are back in season. There are so many enticing recipes in the collection, but it’s these lentils that are calling my name. 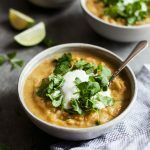 I love the combination of an earthy lentil soup and an herbaceous sauce–something to warm up with while also experiencing a bright punch of flavor. Like so many of Tess’ meals, it’s a blend: a blend of textures, tastes, qualities, and cooking techniques. To prepare the basil-is-the-bomb sauce, throw everything into your blender, including any boosters, and blast on high for 30 to 60 seconds, until smooth and emulsified. Tweak the salt and pepper flakes to taste. This is best served immediately, but will keep, sealed and chilled, for about 5 days. Makes 1 cup. Heat the oil in a large saucepan over medium-low heat and sauté the garlic, onion, celery, carrot, and ½ teaspoon of the salt for about 5 minutes, until the vegetables soften slightly. Stir in the lentils, thyme, pepper, and broth. Increase the heat to medium-high, bring the mixture to a lively simmer (not a full boil), and cook for about 5 minutes. Lower the heat to medium-low, cover, and simmer for about 20 minutes, until the lentils and vegetables are tender but not mushy. Add salt to taste. Ladle the soup into bowls and add about ¼ teaspoon lemon juice to each serving. Drizzle 1 tablespoon of the Basil-Is-the-Bomb sauce over the top of each bowl and serve with a few of the avocado slices, a dollop of sour cream, and some of the pea sprouts. Pass the remaining Basil-Is-the-Bomb sauce and more lemon juice at the table. In addition to the sumptuous recipes, The Perfect Blend features truly exquisite photography and sweet headnotes that include acknowledgment of all of the culinary inspiration that Tess’ friends have given her. It’s a generous and lovely collection, and I’m happy to have a chance to share it today. Below is a giveaway for one copy of The Perfect Blend, which will run between now and next Friday. The giveaway is open to US and Canadian residents, and I’ll post the winner on the widget when the giveaway wraps up! Wishing you all a cozy start to the weekend. I’ve been practically living on lentil soup lately, can’t get enough of it. My own version uses spices such as garam masala, curry, cumin, and smoked paprika with a tomato base. I’ve been looking for a version w/o tomatoes and this is the one. I’m also anticipating getting a copy of your book. If I don’t win it, it’s a certain purchase. Thanks for the chance to win, and wishing you the most success with your cookbook. My favorite thing to whip up is dressings and sauces to use in salads and bowl meals all week! That basil sauce has me craving dinner at 9am, and that Thai slaw photo you included above looks absolutely delicious. I make smoothies almost daily, but I also love to make sauces and soups in my blender. I’m so interested in Tess’s books of blender recipes! Oh wow, this looks like an awesome cookbook!! I’d love to win it! I have been looking forward to this for such a long time. This dish looks so SO delicious and healthy. Perfect for the freezing days of winter. Favorite thing is probably the Apple Acorn Squash soup from Vitamix. I don’t have a favorite yet, but willing to try some new ideas to find one! 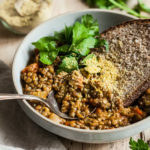 The Lentils look so good and it is so nice to have lentils without the Indian flavors. Thank you so much. I happen to have everything for the lentil soup and basil sauce, so it looks like this is dinner tonight. So excited! I love to make a “cheesy” broccoli soup with nutritional yeast. I’m loving banana nice cream right. Just when its about finished i like to drizzle in some warm nut butter or chocolate. I think the recipe that I make the most in my blender is the vegan caesar dressing from veganomicon; it is so versatile that I keep coming back to it. Mango Rita green smoothies! And I made this recipe tonight it is amazing! The basil sauce really is the bomb and the whole thing is extra yummy when soaked up with a piece of crusty bread. I can’t imagine life without a blender, I use it for so many things. Lately my favorites have to be vegan cheese sauce for mac ‘n cheese or just to use as a dip, and sunflower turmeric dressing I make for my salads. In the blender I love making fresh curry paste to use in other recipes. Basil is one of my absolute FAVORITE herbs.. though I love all kinds of herbs This recipe looks really good!